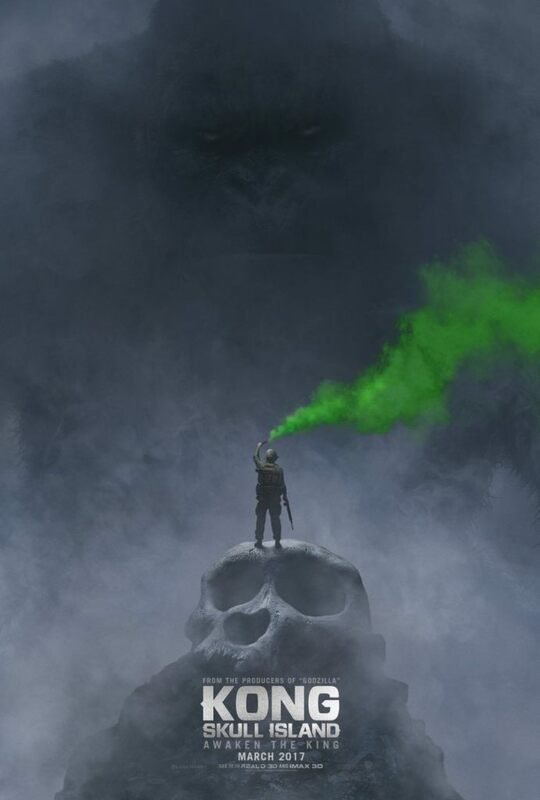 The first official trailer for next year’s Kong: Skull Island, which will set up the King Kong and Godzilla united movie universe of giant monsters, was revealed today at the ongoing San Diego Comic-Con (SDCC) and has now made its way online along with a teaser poster. Directed by Jordan Vogt-Roberts, the film stars Tom Hiddleston, Samuel L. Jackson, Brie Larson, John Goodman, and John C. Reilly. It will be connected to and followed by Godzilla 2 on March 22, 2019, and then King Kong vs Godzilla on May 29, 2020. Check out the first official teaser trailer and poster for Kong: Skull Island below, and then tell us what you think in the comments! Click HERE for more from SDCC! ← ‘The Woods’ is Actually ‘Blair Witch’ Sequel Screened at #SDCC!